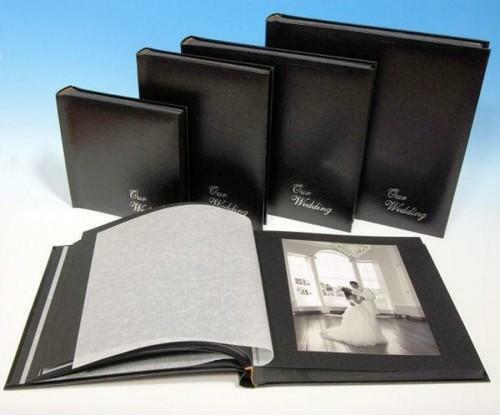 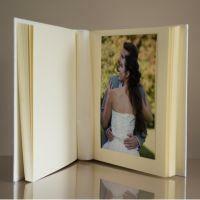 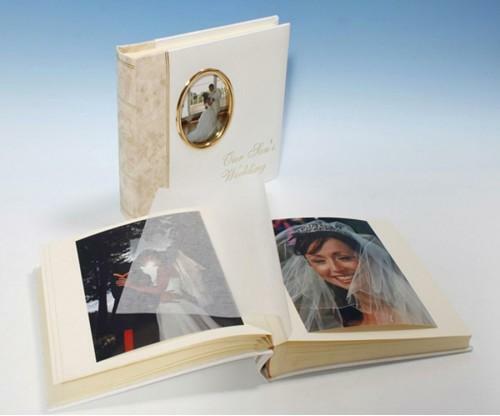 Beautiful traditional wedding photo albums - handmade in the UK. 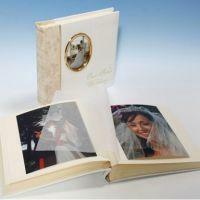 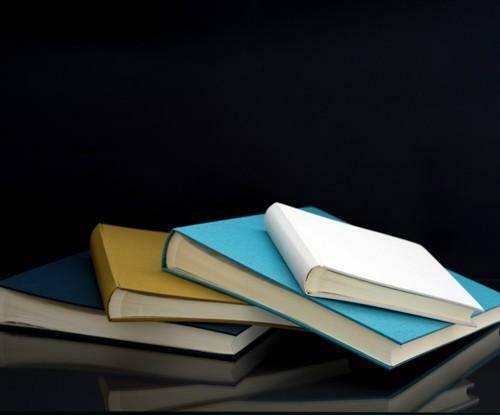 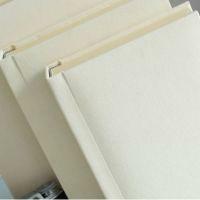 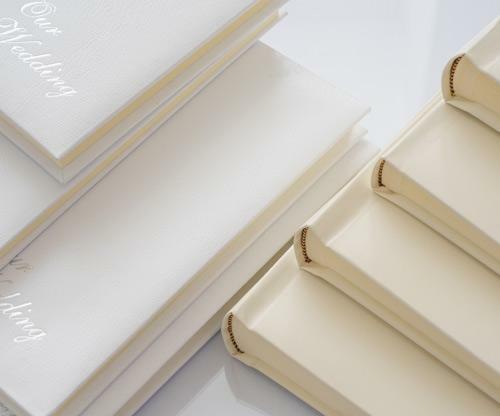 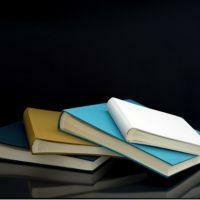 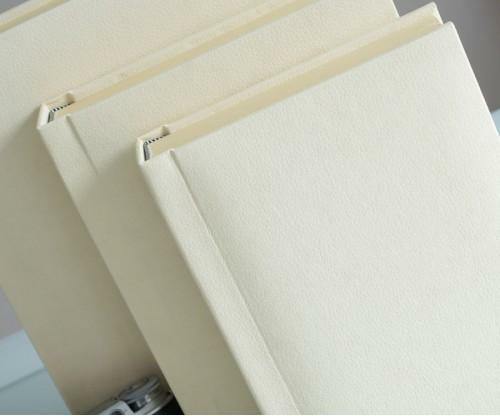 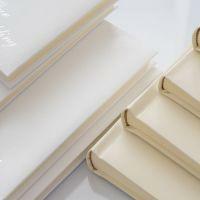 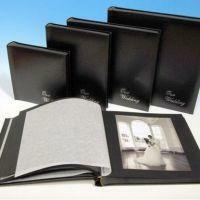 Our vast collection consists of timeless wedding photo albums which are fashionable and elegant in style. 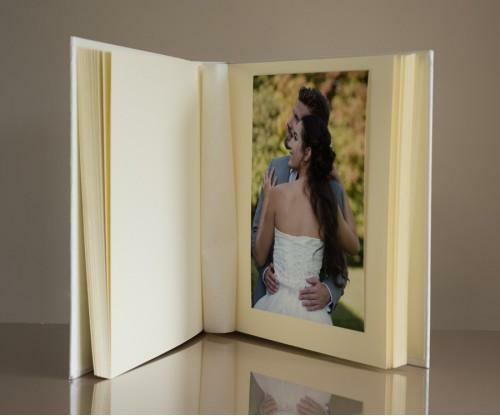 You can choose from free standard wording including 'Our Wedding' or why not have your album personalised with your names and dates of the wedding.